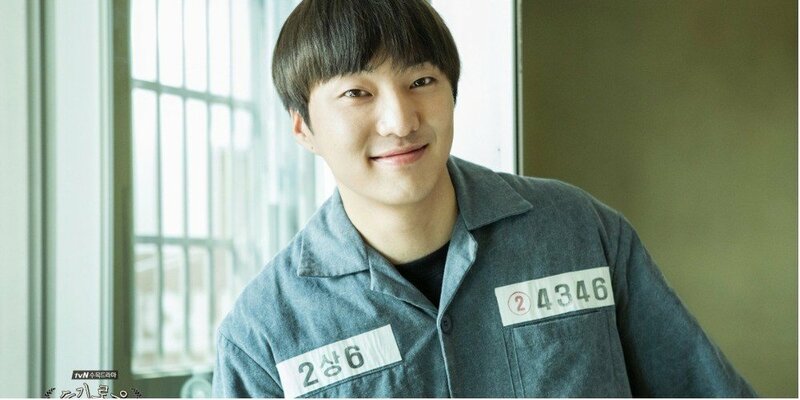 Did the WINNER members watch Kang Seung Yoon's drama? WINNER talked about Kang Seung Yoon's latest drama 'Prison Playbook'. Kang Seung Yoon answered, "They did (watch) much more than I thought," and revealed,�"Song Min Ho is already a huge fan of dramas." Next, Kang Seung Yoon is asked if he was satisfied�with his acting. He replied, "No, I saw my problems when monitoring." He also shared, "Jung Woong In�sunbaenim�gave me acting advice. He would casually pass by and tell me, 'I think it'll be better if you loosen up here'. He said it indifferently but it was the best."